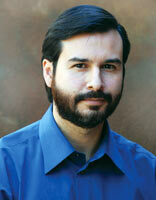 Check out Robert Velarde's blog, A Reasonable Imagination. 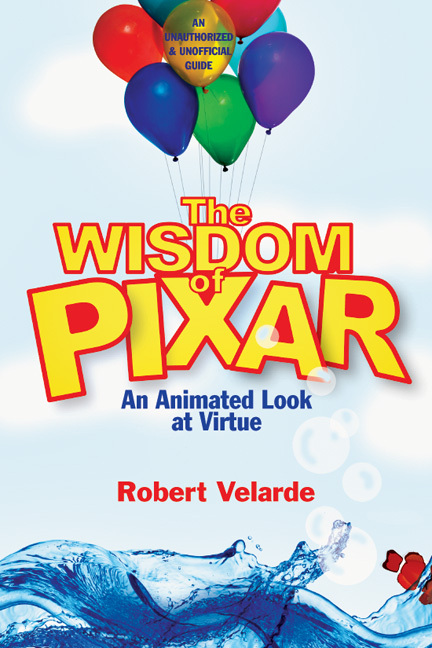 Robert Velarde is a writer and editor for Sonlight Curriculum. 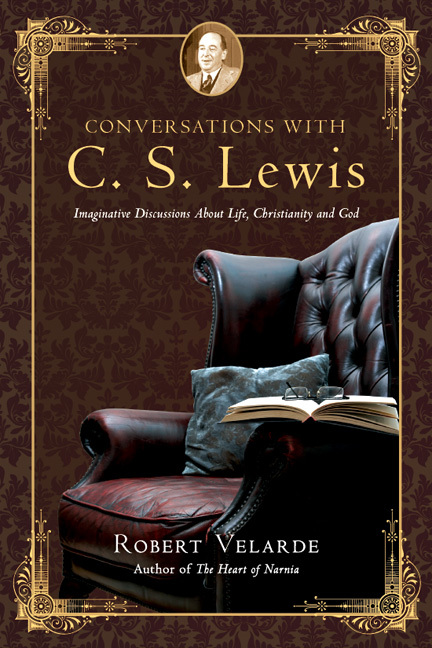 He is the author of The Heart of Narnia (NavPress, 2008), Inside the Screwtape Letters (Baker, forthcoming), The Power of Family Prayer (National Day of Prayer, 1999), The Lion, the Witch and the Bible (NavPress, 2005), and Examining Alternative Medicine (InterVarsity Press, 2001). A former editor for Focus on the Family, he received his MA in Religion from Southern Evangelical Seminary.